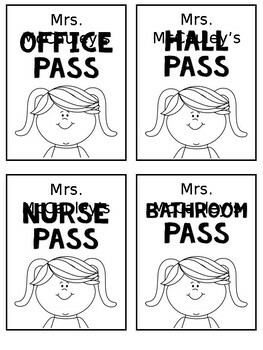 Grab these editable hall passes for your classroom. 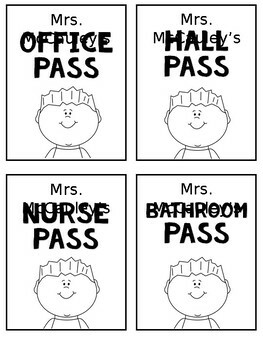 Print on colored paper, and BAM! 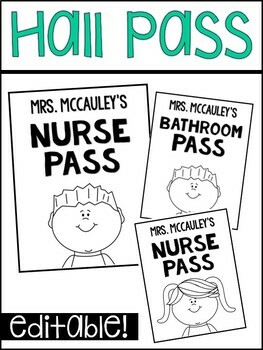 Instant hall passes.